Sold as FINN 381 in US. Shown here is masthead version. 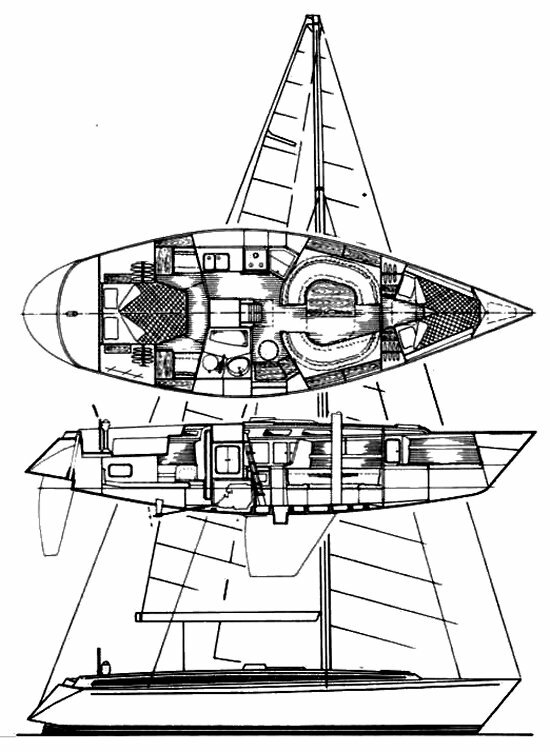 Rig dimensions describe fractional sloop version.